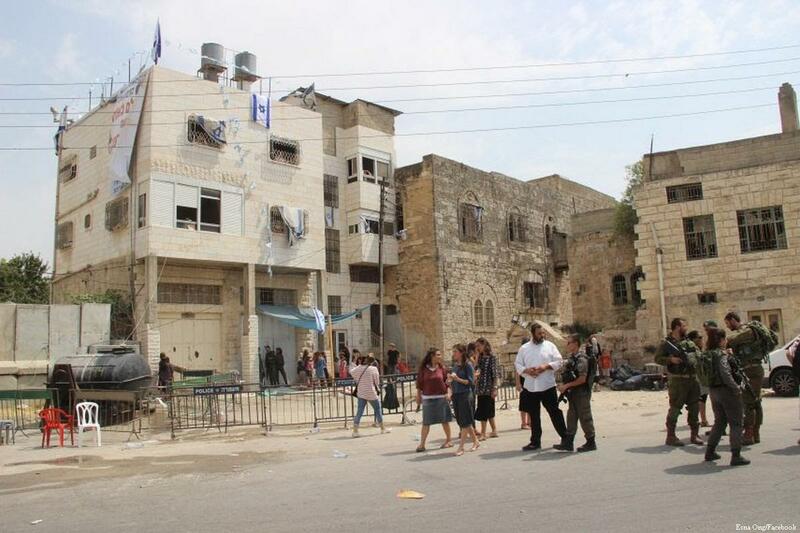 According to the statement, the activists – who are led by the prominent activist Issa Amro – said they would not stop documenting the Israeli violations in spite of being expelled from Al-Shuhada Street, which was declared a closed military zone. The statement reported Amro as saying that he and his fellow activists had received life-threatening calls from the Israeli intelligence services and the Israeli Civil Administration – which administers the occupied Palestinian territories – after the creation of this group. In a separate press release, Amro said that the Israeli settlers attacked him along with the activists and other Palestinians in the area, saying he had received a phone call from someone who spoke Hebrew and threatened to end his life. Reblogged this on La vie d'una Maison ©®.